Roxy ladies 2X2 Short sleeve and short leg spring suitPerfect 2mm thickness for all kinds of watersportsLots of stretch allowing the most comfort in the waterChest Zip entry which prevents water from trickling down your back like traditional back zippered wetsuits.Smoothskin neoprene on chest panel ..
2mm XY Front Zip - Long Sleeve SpringsuitThe nuts and boltsModel: XY Spring suitFit: Long sleeve, high-neck, short legEntry: Front zipThickness: 2mmF'N Lite neoprene: 16% lighter this neoprene is packed with air cells for the lightest of lightweight warmthDry Flight far infrared heat technology ther..
• FN lite neoprene packed with air cells for the lightest of lightweight warmth• Vaporstretch mesh• Resistant flatlock seams, stitched close together for a flexible, soft & durable seam• Back zip entry system• YKK® #10 back zip• Hydrowrap adjustable neck closure• 92% Nylon/Polyamide, 8% Elastane..
ROXY™ Womens Syncro 2/2mm Long Sleeve Springsuit Wetsuit - Our best selling Syncro long sleeve springsuits are constructed with super flexible, lightweight and warm F’N Lite neoprene and flatlock seams with standout fit to accentuate all the right curves. ..
ROXY™ Womens 2/2mm XY Long Sleeve Front Zip Springsuit – Ready for a big day out, this XY 2mm long sleeve springsuit is sure to get you noticed in and out of the water. Features a polished panel design, Roxy logo hits and svelte stash pocket at the back. 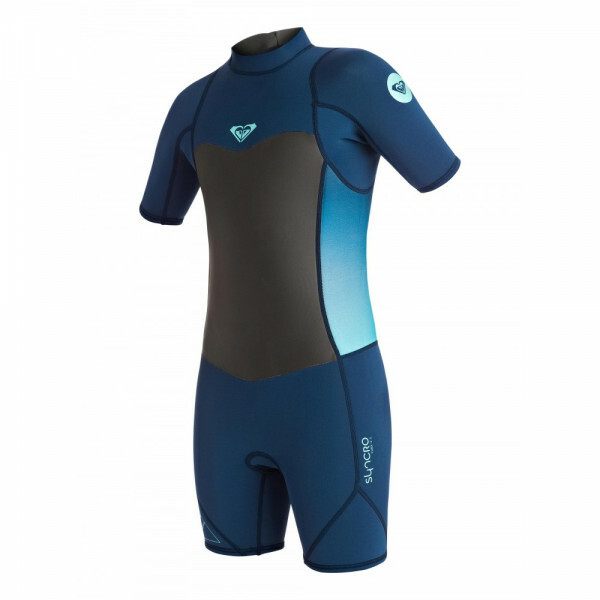 ..
ROXY™ Womens Syncro Base 2/2mm Short Sleeve Springsuit Wetsuit - Our Syncro Base is built for durability at an economical price. Featuring flexible, lightweight and warm neoprene, flatlock stitching, and stretchy underarm panels to facilitate paddling. 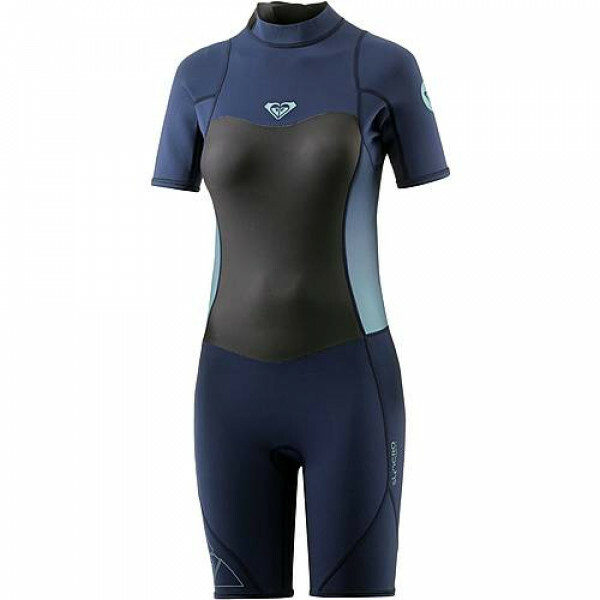 ..
ROXY™ Womens XY 2mm GBS Front Zip Long Sleeve Spring Suit Wetsuit - Our standout XY front zip springsuit blends high fashion with functional design. Featuring F'N Lite neoprene and GBS seams. A must have style for the ocean fashionista! ..
Model: XY Spring suitFit: Long sleeve, high-neck, short legEntry: Front zipThickness: 2mmF'N Lite neoprene: 16% lighter this neoprene is packed with air cells for the lightest of lightweight warmthDry Flight far infrared heat technology thermal lining retains body heat by conducting it back into the..